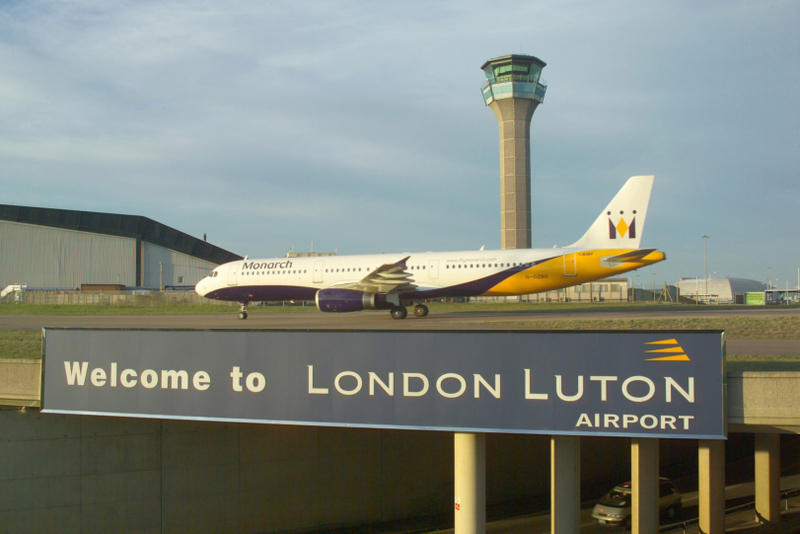 NATS has signed an agreement with London Luton Airport to extend the current contract for air traffic provision by two years. It will now run until November 2017. The UK’s leading provider of air traffic services will therefore continue to provide tower and engineering services at the airport after retaining the contract in 2012 following a competitive tendering process. NATS will also continue to provide approach services as part of its management of the London Terminal Manoeuvring Area, one of the most complex and busiest areas of airspace in the world. In 2013, London Luton Airport carried 9.7 million passengers with NATS controllers handling 97,615 flights making it the fifth busiest passenger airport in the UK.